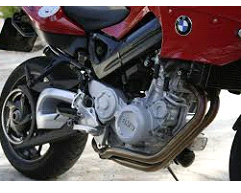 Swing arms are essential components of a motorcycle's rear suspension. 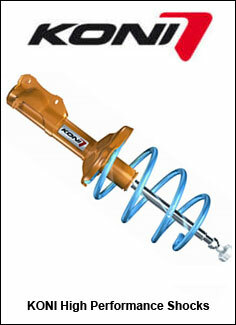 It helps a motorcycle's suspension absorb road bumps by holding the rear axle while pivoting vertically. If you need BMW swing arm parts in Toronto, you should visit the BMW specialists at Lakeside Motors. At Lakeside Motors, we keep an ample inventory of BMW parts in stock including swing arm parts and final drive parts. This means we can often provide you parts the day you need them. In addition, our fully stocked parts inventory lets us complete swing arm repairs for our Toronto area customers very efficiently. If you need a BMW swing arm bearing replacement, come to Lakeside Motors. BMW owners throughout the Toronto area recognize Lakeside Motors as the premier source of swing arm parts and replacement in our region. We know that you have invested in a top-performing vehicle and expect an exceptional level of service every time you bring your BMW to our facility for repair. That's why we have many of our area's top BMW experts on staff and dedicate ourselves to servicing BMWs only. 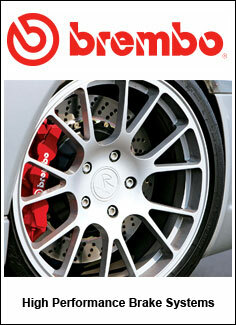 We can handle every type of repair, including BMW swing arm bearing replacement in Toronto. If you prefer to handle repairs yourself, you can turn to us for the parts you need. We can provide you the right BMW swing arm parts in Toronto. Our commitment to service excellence and our full inventory of replacement parts, such as swing arms, has earned Lakeside Motors a strong reputation among Toronto-are BMW enthusiasts. by Mike Colangelo | © Copyrite Lakesidemotors 2019. All rights reserved.